Warm, smooth, creamy pastel peach nail polish. 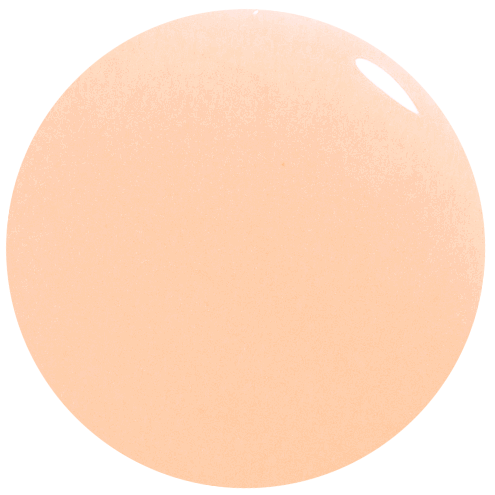 This delicate shade is a beautiful gloss peach colour. 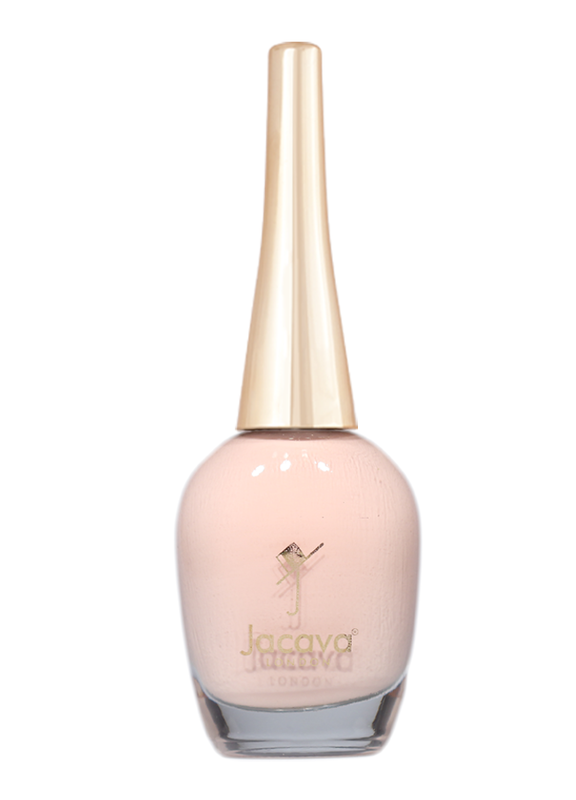 All JACAVA London nail polishes are made with a luxurious 9-free formula: free from formaldehyde, formaldehyde resin, camphor, DBP, toluene, parabens, phthalates, lead, xylene, ethyl tosylamide and animal ingredients. We're also cruelty-free. 12 ml of luxury peach nail polish.